Guitarlodge is a team consisting of Dave Parker (amplifier technician) & Steve Barratt (guitar repairs). They both come from a background of musical instrument repair, so decided to launch Guitarlodge in 2008 as the area was crying out for a dedicated combined guitar & amplifier repair service. It proved to be a success & Guitarlodge currently has a national database of over 500 customers. In his early days prior to Guitarlodge, Steve started out as resident repairer in a busy guitar shop. He gained extensive experience in all aspects of repairs, working on top brands such as PRS, Ibanez, Gibson, Fender, Taylor to name but a few. This valuable experience combined with hours of studying the best guitar repair books money can buy, (thanks Dan Erlewine) helped form the foundation of his own guitar repair business. He’s always had an interest in guitar construction/design & has been repairing all kinds of fretted instruments for professional & amateur musicians for over 25 years. He is also a keen guitarist & played professionally for over ten years, meeting numerous other players & was fortunate to work on many of their instruments. For the past few years he has been building, repairing & setting up guitars & other fretted instruments from the purpose-built workshop in Suffolk. The guitar repair shop is now established & handling numerous enquiries every day. 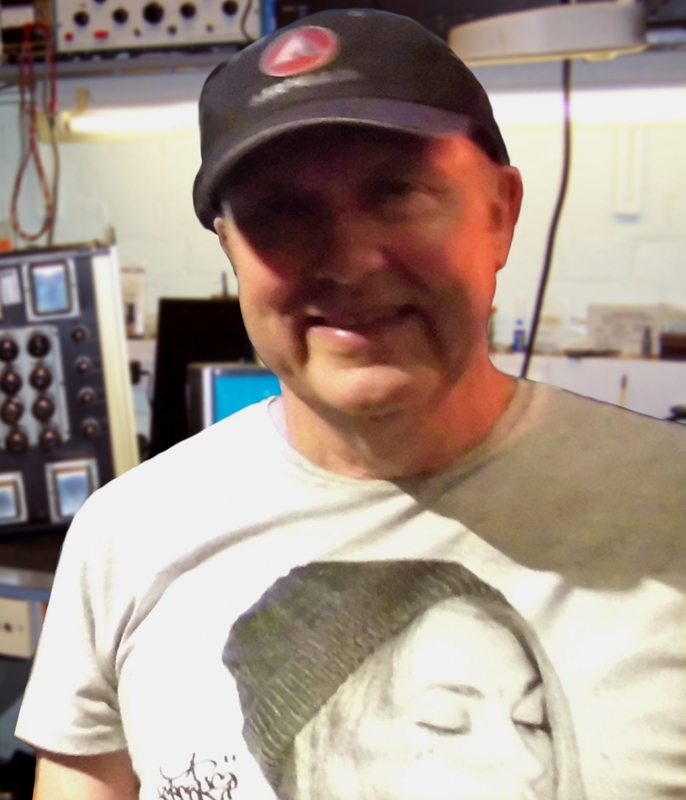 Dave Parker has over 30 years experience in building & repairing all types of amplification. What started out as a hobby turned into one of our most sought after services! He has built amps for HIFI fanatics & musicians alike & still finds time to work on his own amp designs. Dave hails from the old school of amp construction when point-to-point wiring & carefully sourced components were standard practice & tone really mattered! Having spent many years in the television repair business in the 70s (back when they used valves) he became interested in the design & build of valve amplification. He hasn’t looked back since. Dave’s expertise is second to none, he has taken a great deal of interest in the development of guitar amplifiers over the years & worked on all the main brands including Marshall, Mesa Boogie, Vox, Fender, Cornford & Orange to name but a few. He has accumulated some valuable knowledge & gained plenty of useful contacts during his long career. 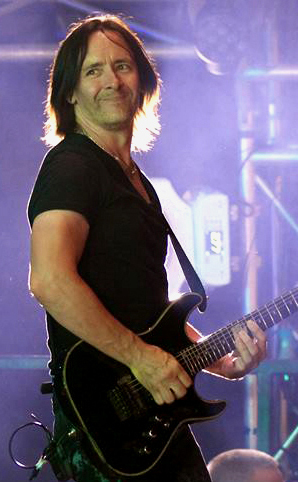 Dave’s services remain invaluable to Guitarlodge. The service offered by Guitarlodge is friendly & professional. A lot of their repair work comes from repeat business & they have received numerous testimonials from some of the most respected musicians in the area, all of whom remain valued customers. Guitarlodge is now the place to go for professional guitar & amplifier repairs.